Sun Song from the Ocarina of Time, introduced in Majora's Mask medley - the Zelda Orchestra. "Stravinsky's music from the 'Firebird' was a showcase for the RSO woodwinds and percussion, and Constantine led one more high-energy, colorful performance of a work that still sounds as fresh as the day it was created. In Sierra's Cancionero Sefardi, (soprano Jody Karin Applebaum) sang against microtonal instrumental lines, illuminating the cross-references of Latin tradition and the ancient Jewish song style. The ensemble of flute, piano, clarinet, violin and cello built clouds of sound. Against those undulating tones, Applebaum revealed humor, sensuality and playfulness." "Orchestra 2001 'Latin Masterpieces' Concert"
From eighteen years worth of experience with the new music ensemble Orchestra 2001, Lois Bliss Herbine has worked closely with 20th and 21st Century composers such as Tan Dun, Gunther Schuller, George Rochberg, Peter Schickele and Andrea Clearfield. 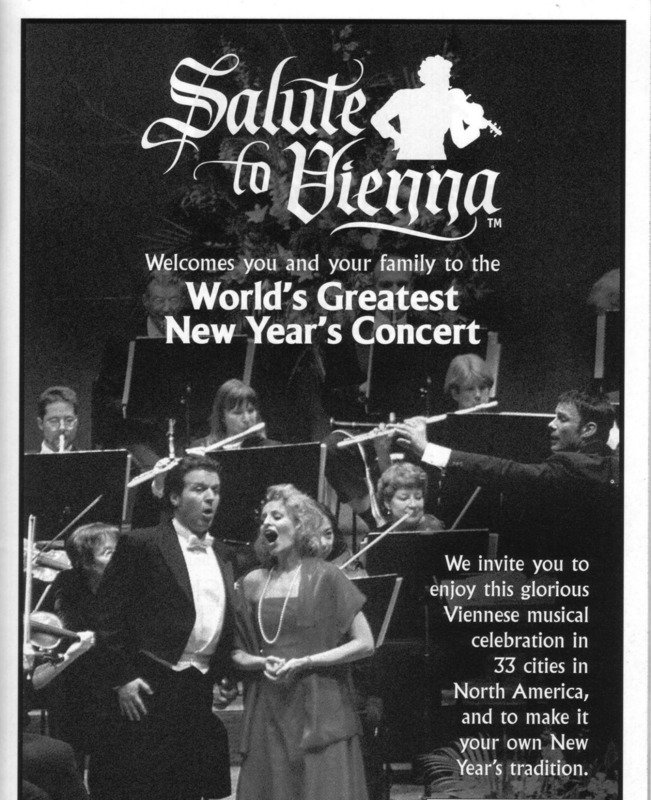 As Herbine's performances on solo flute and piccolo are known for their colorful expression (as are those of her colleagues pianist Charles Abramovic, harpist Sophie Bruno, flutist Pamula Guidetti, and cellist Lori Barnett) these details are evident in the reviews, especially within the five to thirteen member chamber ensemble- Orchestra 2001 reviews. Her piccolo, flute, alto flute and bass flute can be heard in five commercial recordings with Orchestra 2001 on the New World Records and Albany labels. "Crumb's 1993 Variations for Cello and Chamber Ensemble is the major prize on the disc... how can you argue with its intoxicating range of instrumental color?" "At a time when a performance of a new orchestral work has become a rare event, and when we are less and less surprised to hear such music performed poorly by one of the giants of the industry, there are fewer and fewer orchestras truly dedicated exclusively to this music. Fortunately, among those few there is Orchestra 2001. Based in Philadelphia; this ensemble is showing those giants how it's done. Its dedication to the performance of new music is not only admirable, but also vital to the defining and preserving of the music of our time."